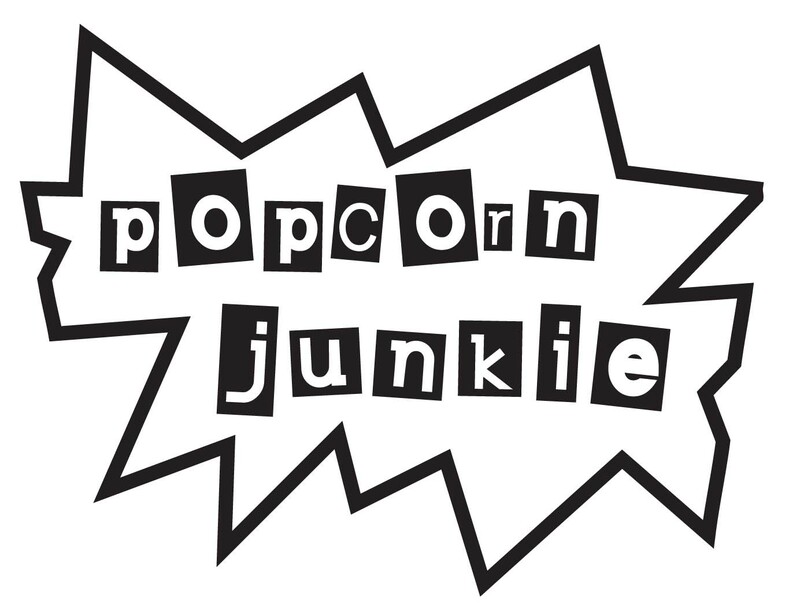 The holidays are looming and lots of people are heading to the movies in between fighting with their in-laws during Christmas celebrations. The studios have already started lining the walls of cinemas with all kinds of goodies to promote their big films of 2012. We’ve already seen a brilliant new poster for ‘The Dark Knight Rises’ and the gifts keep on coming. 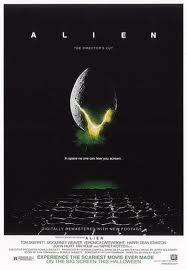 Thanks to the team over at Collider we’ve got our hands on the teaser poster for Ridley Scott’s ‘Prometheus’. If you’ve been living in the air vent of a space colony for the last few years, ‘Prometheus’ is the rumoured prequel to ‘Alien’. It sees Scott return to the world of face huggers he created, and in the process, scared the spacesuit off the world back in 1979. Scott has denied the film having a connection to ‘Alien’ but has hinted that the film will feature “strands of ‘Alien’ DNA” and maybe that has something to do with the mysterious space jockey. Based on this new poster you can’t help but think that ‘Prometheus’ is linked to the ‘Alien’ franchise in some way, having more in common with the poster for ‘Aliens’ by the looks of it. 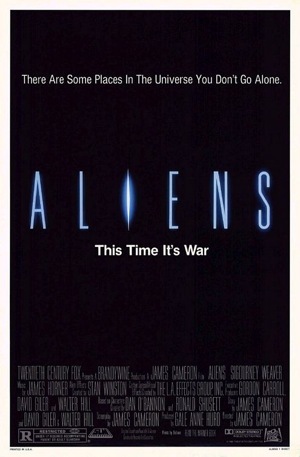 Check out the poster for ‘Prometheus’ below and for a comparison the posters for ‘Alien’ and Aliens’. 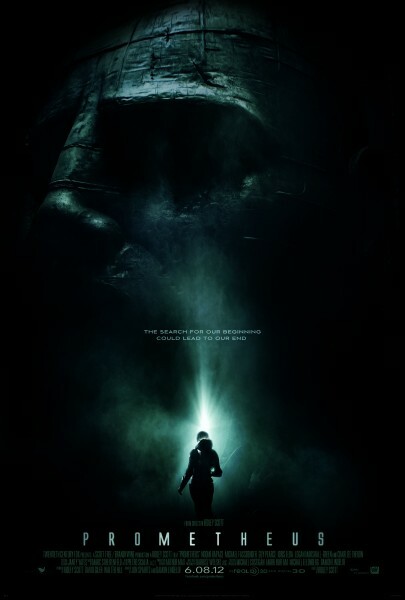 ‘Prometheus’ opens in Australia on 7 June 2012 and America on 8 June 2012.